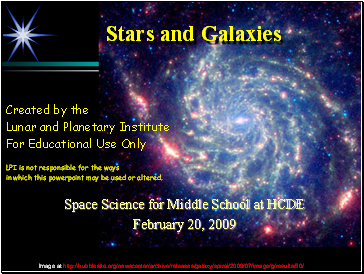 in which this powerpoint may be used or altered. 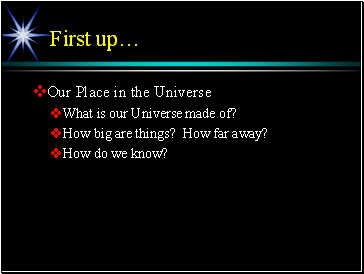 How big are things? 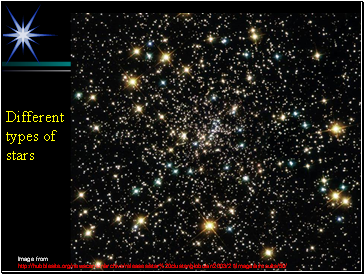 How far away? 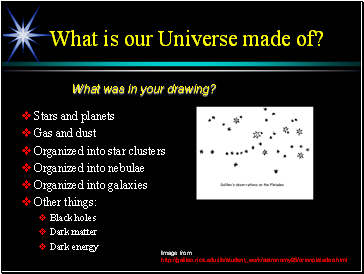 What was in your drawing? 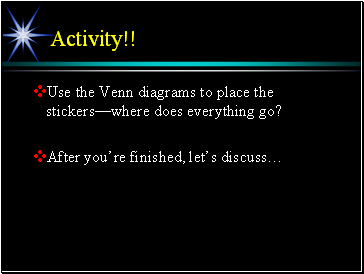 Use the Venn diagrams to place the stickers—where does everything go? 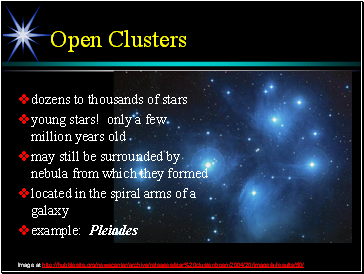 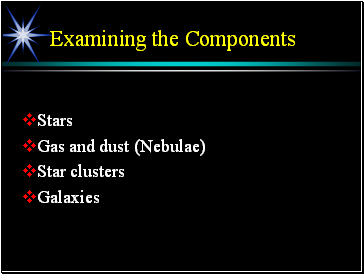 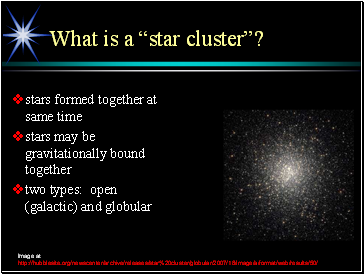 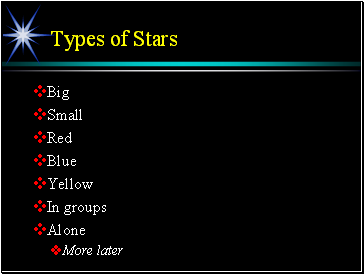 What is a “star cluster”? 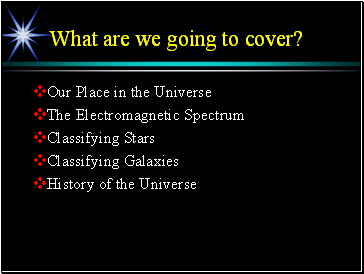 When Did the Universe Form?